New Cat Track Mounted Crushers For Sale | Wheeler Machinery Co.
Because there is a need for new, environmentally sustainable and economical alternatives for recycled material crushing, especially at smaller sites, Metso mobile jaw crushing plants such as Lokotrack® LT96 ™ and LT106 ™ as well as Lokotrack® mobile impactor plants LT1110(S)™ and LT1213(S) ™ are specifically designed to meet these requirements. 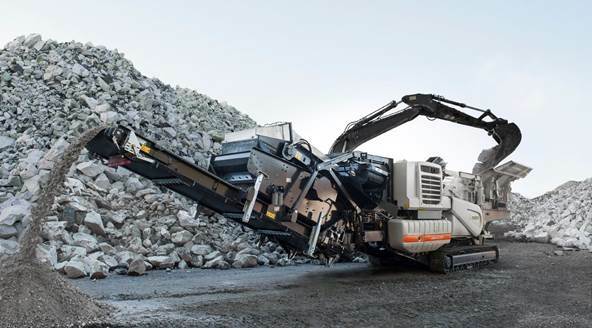 With crushing happening on-site, transportation and fuel costs drastically decrease, cutting down on emissions and making crushing more profitable. The added benefit of less waste reduces the need for new dumping ground space and lowers the consumption of raw materials. 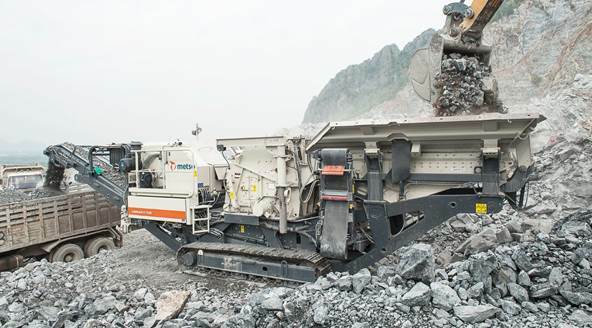 Metso Lokotrack LT96 and LT106 mobile jaw and LT1110(S) and LT1213(S) impactor crushing plants are equipped with an over-band magnet to separate metals from the end product. 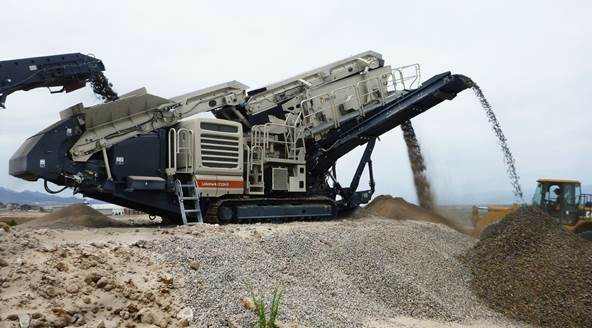 Wheeler Machinery Co. is pleased to offer all the above Metso Lokotrack mobile jaw crushing plants and impactor plants for sale, which are ideal for a broad range of recycled material crushing, mining and aggregate production applications. Lokotrack jaw crushing plants offer robust material reducing capabilities and feature rugged, specially designed chassis that can withstand the rigors of these harsh environments. Use them as a primary unit in multistage crushing processes or as self-contained plants. 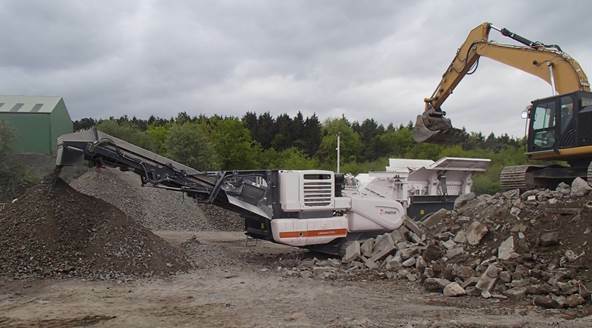 Lokotrack jaw crushing plants also include high-performance crushers and screens designed to increase productivity and efficiency. The one-button start and stop process simplifies operation, while the electric-drive motor delivers the ideal combination of power and energy savings. These Lokotrack mobile plants also comply with road regulations in most areas, enabling you to transport them to and from the job site. Lokortrak mobile impact crushing plants can handle a wide variety of materials such as limestone, concrete, brick, asphalt and more. Equipped with powerful Nordberg impact crushing units, these machines will provide high capacity and a high reduction rate, allowing you to complete more work in less time. 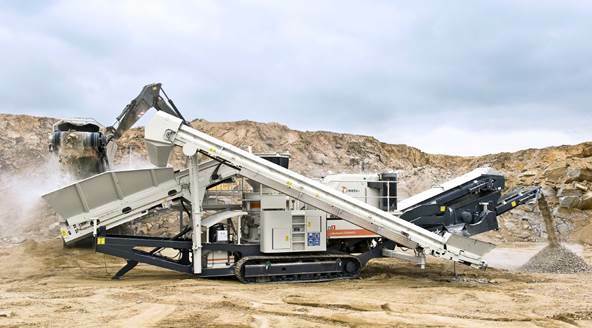 The ease of portability makes these Metso crushers perfect for moving quickly from one project to another. 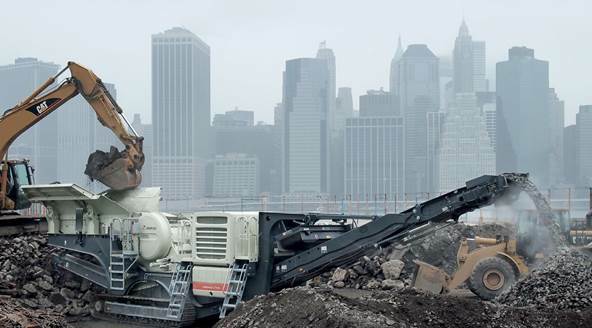 With so many high-quality track-mounted crushers from which to choose, finding the ideal machine for your applications and budget can be a challenge. 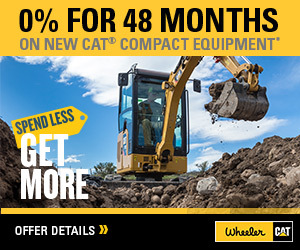 The heavy equipment experts at Wheeler Machinery Co. can make the task so much easier. Our sales specialists will take the time to get to know your business so you can make the perfect match between crusher and application. We also offer a host of flexible financing options that will make your purchase more affordable. 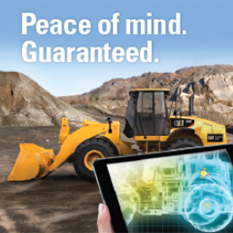 At Wheeler Machinery Co., we work hard to establish long-term relationships with every customer. You can count on us to deliver first-rate service to keep your track-mounted crushers on the job for years to come. We carry an extensive inventory of replacement parts, and you even have the flexibility to order parts online. Our team of more than 250 service technicians can perform timely maintenance and troubleshooting that will help to prevent significant mechanical issues. If you need repair work, we'll get the job done quickly to minimize unproductive downtime. We're even available to provide emergency field repair service when needed. 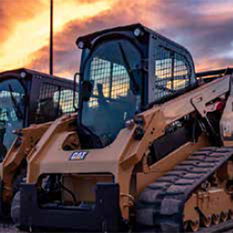 Founded in 1951, Wheeler Machinery Co. has established a stellar reputation over the year for being the "go-to" heavy equipment provider for Utah companies just like yours. With nine convenient locations throughout the state — and one in Ely, NV — you'll have no trouble finding a branch in your area. Feel free to stop by for a closer look at our entire lineup of brand-new track-mounted crushers today. You can also give us a call at 801-974-0511 or contact us online for more information and a no-obligation quote.